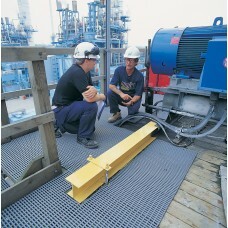 The ultimate fatigue fighter matting system. 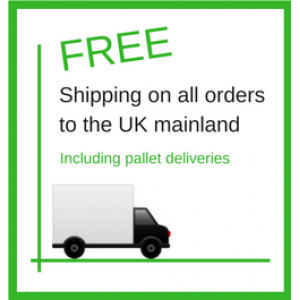 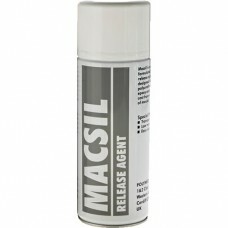 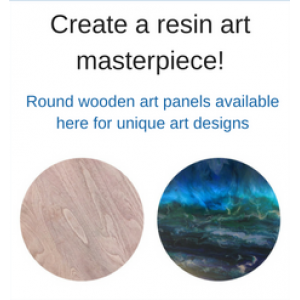 FREE DELIVERY TO UK MAINLAND This matting range h..
Macsil is a specially formulated silicone release agent specifically designed for releasing polyuret..
A heavy two-layer roof walkway matting for safety and comfort underfoot. 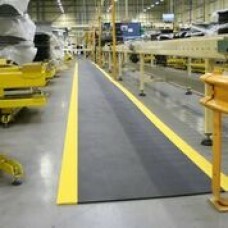 A highly specialised walkwa..
A real asset in floor protection for domestic and commercial use FREE DELIVERY TO UK MAINLAND .. 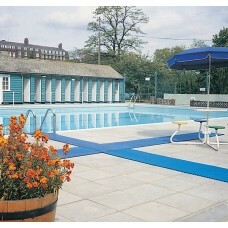 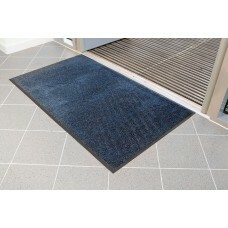 The ultimate sports and leisure matting for use in wet areas where barefoot traffic is extensive ..